The start of the winter and spring semesters are just around the corner, and students and teachers alike will soon by looking for resources for their science classes. Over the holiday break we made a number of enhancements to the Ricochet Science site, so we thought that we would take a few minutes and let you know of some of the major changes. Most of the video resources on our site were initially designed for the introductory biology and genetics classes that we teach at Appalachian State University. Others, namely the articles, were prepared to keep our series of textbooks up to date with recent advances in the sciences. So what we have done is to align all of this content with the sequence of topics that are found in a typical introductory biology class. To access this information, click on the Biology 101 tab at the top of any page. Notice that topics may have a combination of articles and animations. 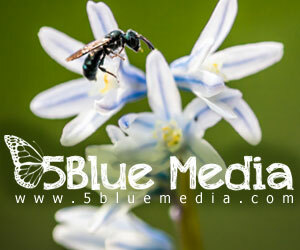 Our goal is to add new content to this table monthly, so please visit often for updates. 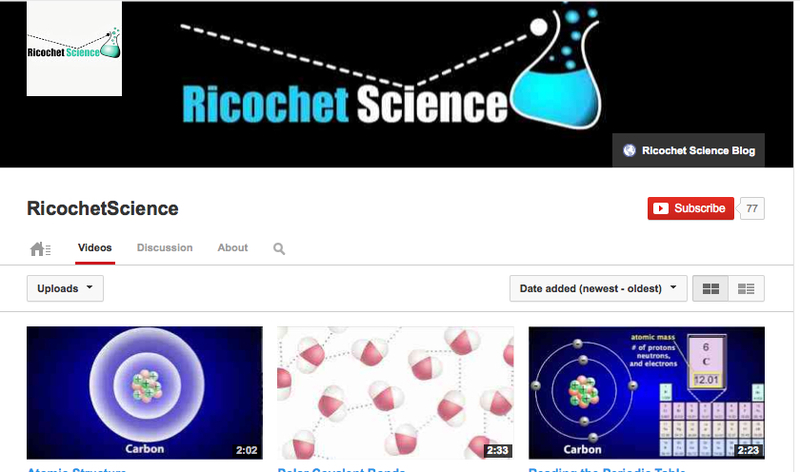 We have also changed the format of our Ricochet Science YouTube channel. The channel now exclusively features the tutorial animations that we are building for our prep classrooms (see below). 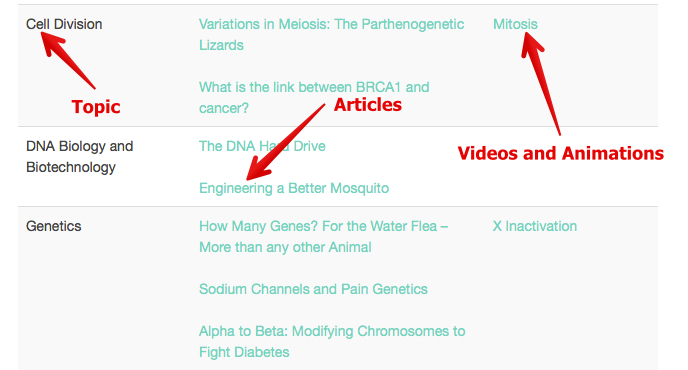 If you prefer to use Vimeo, then you can access these same videos from our Ricochet Science Vimeo site. Over the next several months we will be launching a brand new feature on Ricochet Science – tutorials! These short lessons are designed to refresh your memory on important topics in preparation for the start of a class in biology or genetics. Each will contain short narratives that are linked to new animations. Why have we done this? The main reason is that instructors often do not have time in their class to review concepts that students were exposed to in earlier classes. These simple tutorials are designed to take around 30 minutes to complete. They can easily be linked into an LMS for students to review prior to the first week of class. Of course, anyone who has an interest in these topics, or needs a quick refresher, may easily access the content. Our first tutorial will be a review of basic chemistry, from atomic structure to polar covalent bonds and hydrogen bonds. We expect to have this ready by the end of January and new modules should be posted monthly throughout the spring. We have posted a list of future topics on the Tutorials page. if you have suggestions for other areas, let us know.